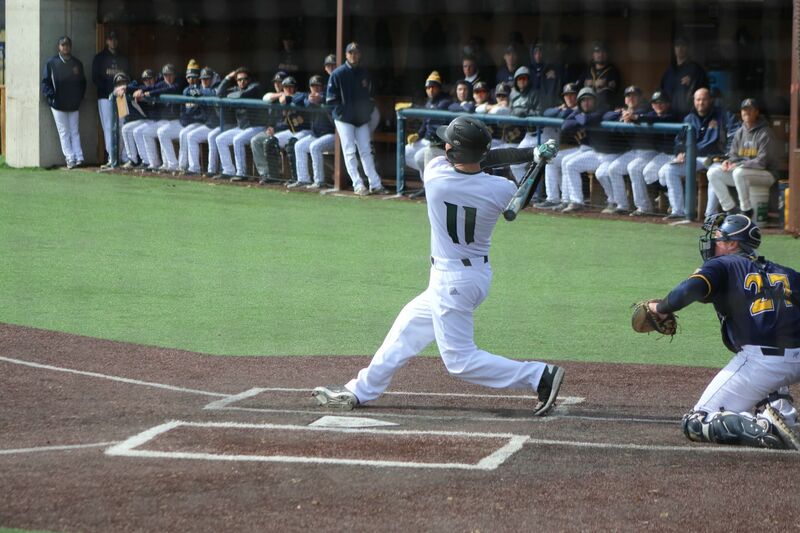 The Bemidji State University baseball team fell to No. 4 Augustana University in its final doubleheader of the four-game series Friday afternoon with losses of 14-0 and 9-3. Senior Scott Litchy went 3-for-5 with a double from the plate in game two as the Beavers drop to 4-18 overall and 2-8 in the Northern Sun Intercollegiate Conference and the Vikings improve to 24-1 overall and 11-1 in the conference. Bemidji State was to head on the road April 4 to face Northern State University in Aberdeen, S.D., for a two-game series. That series was cancelled. They are scheduled to host Winona State this weekend. There’s still snow on the ground in Bemidji. If the series will be played, it will have to be played in Winona. If that happens, BSU would be the home team on the weekend.